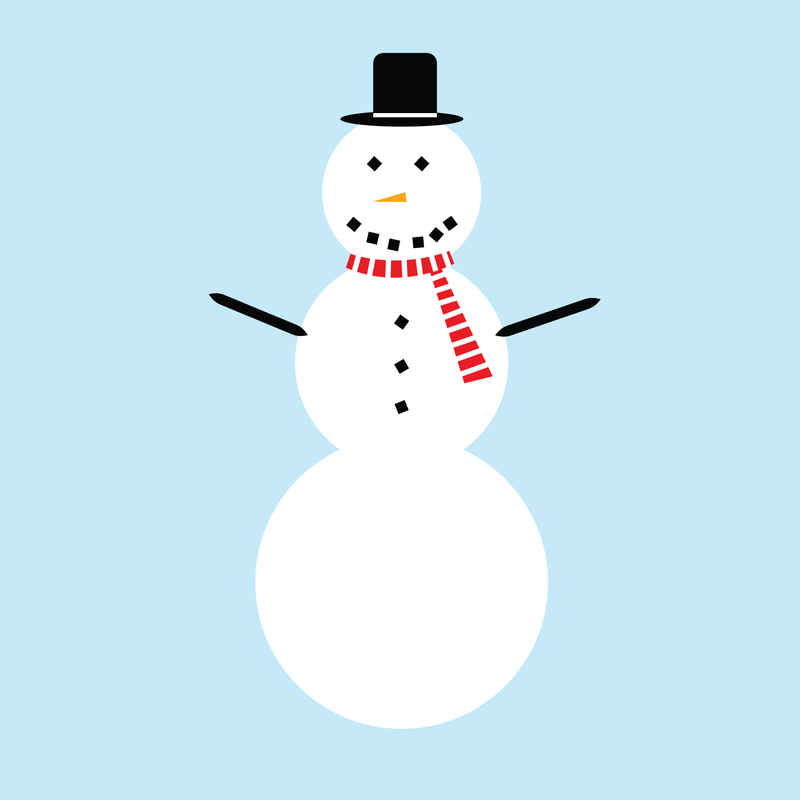 Kinda of bored today….didn’t know what to take a picture of….so I made a snowman in Illustrator. This entry was posted on Tuesday, January 4th, 2011 at 2:35 pm and is filed under Uncategorized. You can follow any responses to this entry through the RSS 2.0 feed. You can leave a response, or trackback from your own site.